Hits and Misses — Who Knew Animal Sentience and Water Bowls Could Be So Popular? 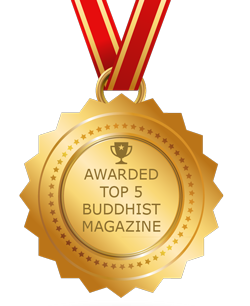 On our 10th anniversary, we wish to thank our thousands of regular readers for returning to us week after week for Buddhist features and news. Our volunteer writers and web team are very grateful for the loyalty — and have a lot of fascinating new content planned for 2017. We also thank the Buddhist Teachers who gave of their time in interviews, videos and comments on topics. Buddha Weekly began as a forum sangha of Buddhist friends who wrote “mini features” on their Dharma practice, with perhaps a hundred reads a week. 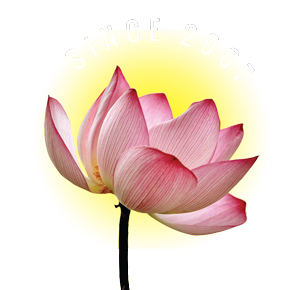 From that wobbly beginning in 2007, Buddha Weekly evolved into an online magazine reaching an average a couple thousand readers a day, and covering most important areas of Buddhist living and practice — with a special focus on Teachers, Meditation Practices, and Dharma. Staying true to our roots, Buddha Weekly is published by volunteer Buddhist students, for the love of Dharma. Buddha Weekly accepts no donations, advertising or revenue from other sources. The only donations are student time — in writing the stories and managing the website. And what a great experience it has been for all of us. We’ve met so many great teachers and interviewed so many wonderful people! In those ten years, we’ve published many stories, normally two large features a week, most written by senior students, and most with quotes and insights from the great teachers of various Buddhist traditions. We’re all volunteers, but we try to make our “deadlines” as if it was our “job.” And we have plenty “no read misses” — and plenty of spectacularly popular features. Looking back on our hits and misses, it would be fair to say some of our features were stand-alone successes that went viral outside of Buddhist readers. 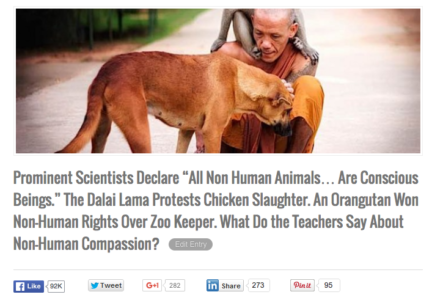 Notable in that category was a feature “Prominent Scientists Declare “All Non Human Animals… Are Conscious Beings.” This still draws two-thousand or so readers a week, and in its first week was read by 78,000. Stories on Water Bowl Offerings, the Psychology of Prostrations and Reciting Sutras continue to draw a thousand reads a week, two years after they were published. Buddha Weekly’s most popular story. Then there were misses. A story, “I’m attached to my Mala” from an early contributor, had a whopping 308 reads. A story on “Mantras helping crops to grow” was also a blip. 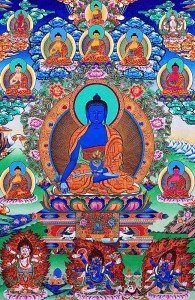 A feature on Medicine Buddha and healing is a perennial favorite. Our web designer volunteer took on extra duty as a volunteer video editor. These videos, featuring “live-recorded” teachings from Notable teachers and a new mini series “Video: Advice from the Teachers” are already becoming popular — thanks largely to the wonderful video advice from our first featured teacher, the Venerable Zasep Rinpoche. We have many major stories in the pipe for 2017, including dozens of new videos, starting with the first ten “advice videos” and our ongoing series of “live teachings” videos. Thank you, dear Readers, for ten great years! Hopefully, you’ll contribute your own stories and continue to visit over the next ten years. 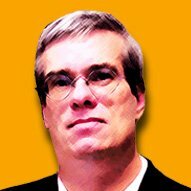 Our new 2017 feature is Video Advice from the Teachers. 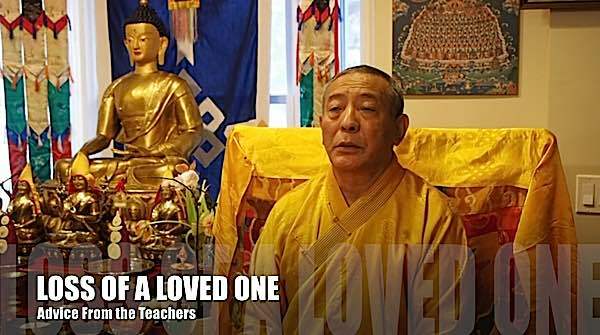 In Video 2 Zasep Tulku Rinpoche gives advice for students dealing with the loss of a loved one.